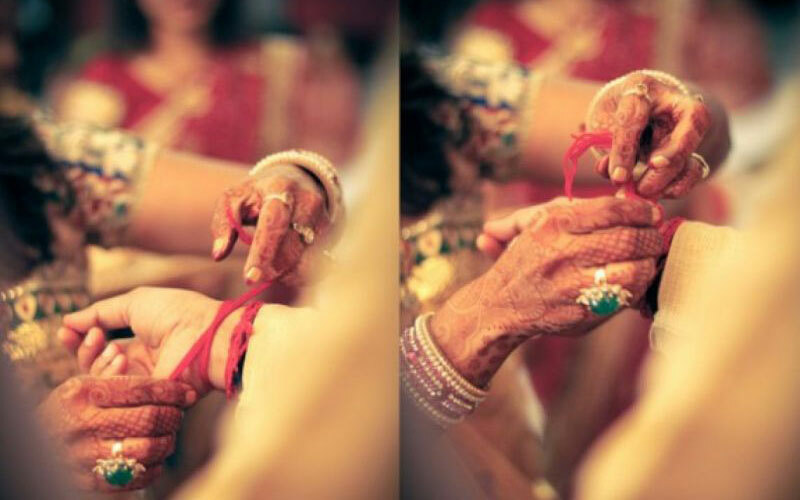 Bengalis have a rich culture to boast of and a whole set of interesting rituals for their marriages. 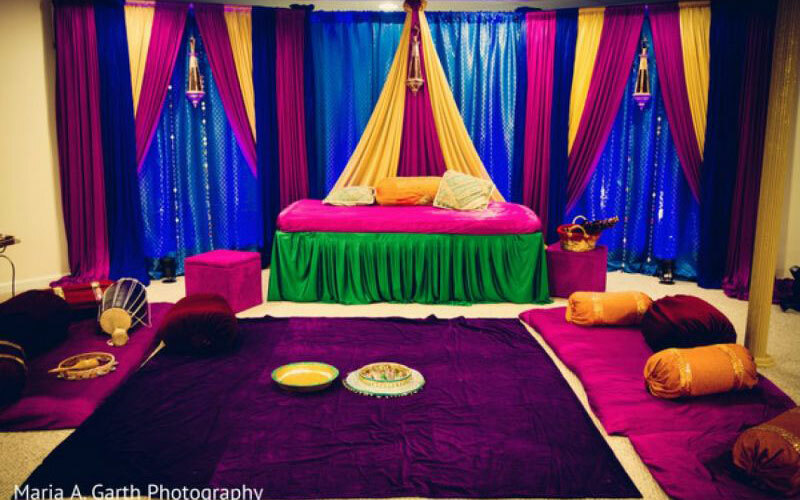 Each Bengali wedding is made special in its own terms, by the colorful traditions and customs that are followed before, during and after the ceremony. Whether it is a simple or a lavish Bengali wedding, you would witness all the rituals strictly followed by the family of the couple. It is very interesting just to witness a Bengali wedding, because the people engaged in the preparations are fully animated, right from the pre-wedding to the post-wedding ceremonies, while the bride and the groom are pampered and made feel very special about themselves and the ceremony. Tamilians have their own rituals followed before, during and after the wedding, which look very vibrant. All the customs are followed with religious observance. All the people, right from the prospective bride and the groom to the family members, friends and relatives have the festive mood, which is set by the ceremony. The ambience is filled with nothing but happiness and celebration. The festive spirits are boosted up among the people, witnessing the ceremony, by the colorful and elaborate rituals that are conducted before, during and after the marriage. 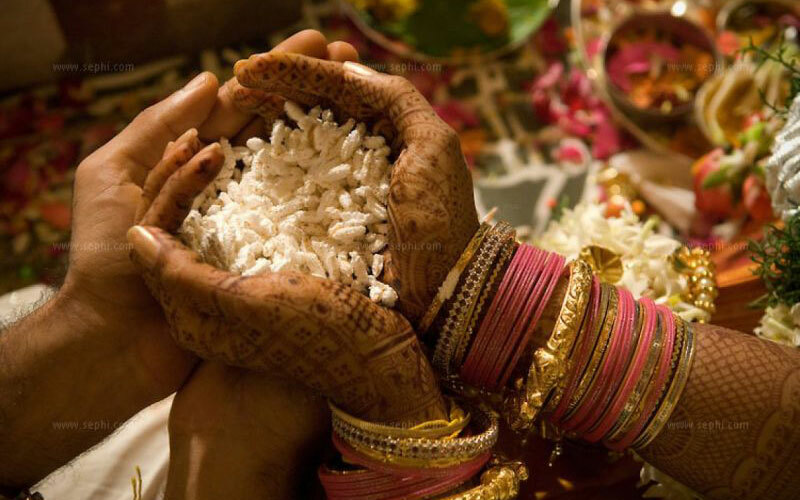 The pre-marriage rituals followed by the Tamil speaking Brahmins include fasting, puja and exchange of gifts. This is the way most of the marriages are conducted among the Tamil speaking Brahmins in India and all over the world. 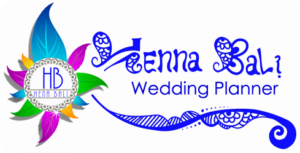 Henna Bali Wedding Planner will Help you to plan and arrange you Hindu wedding as Tamil or Bengali style as your wish and budget in the Island of Paradise.